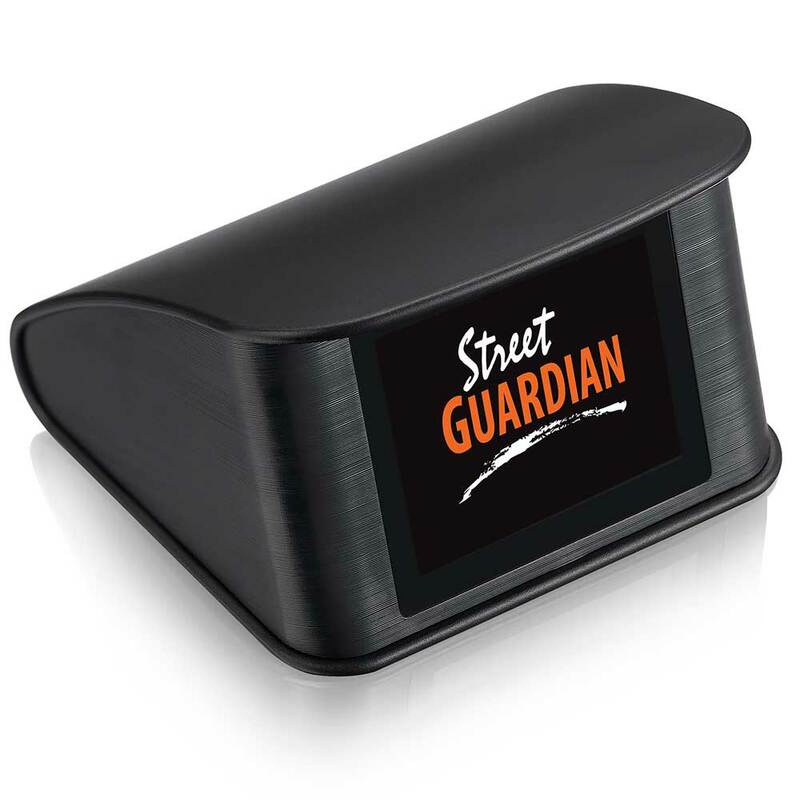 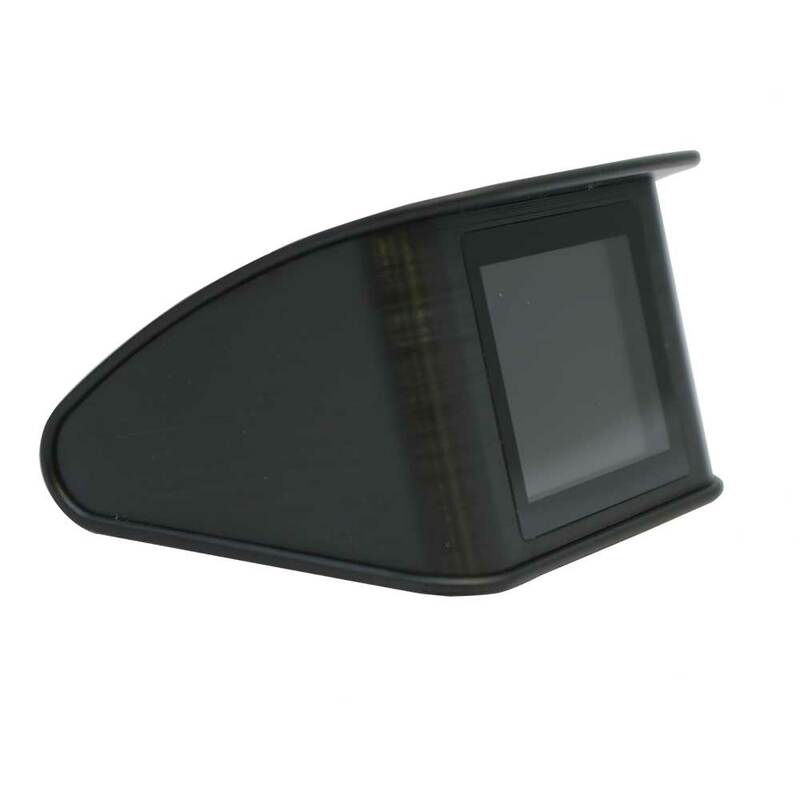 Each Street Guardian speed display is designed to be mounted on the vehicle’s dashboard within view of the vehicle’s driver and occupants. 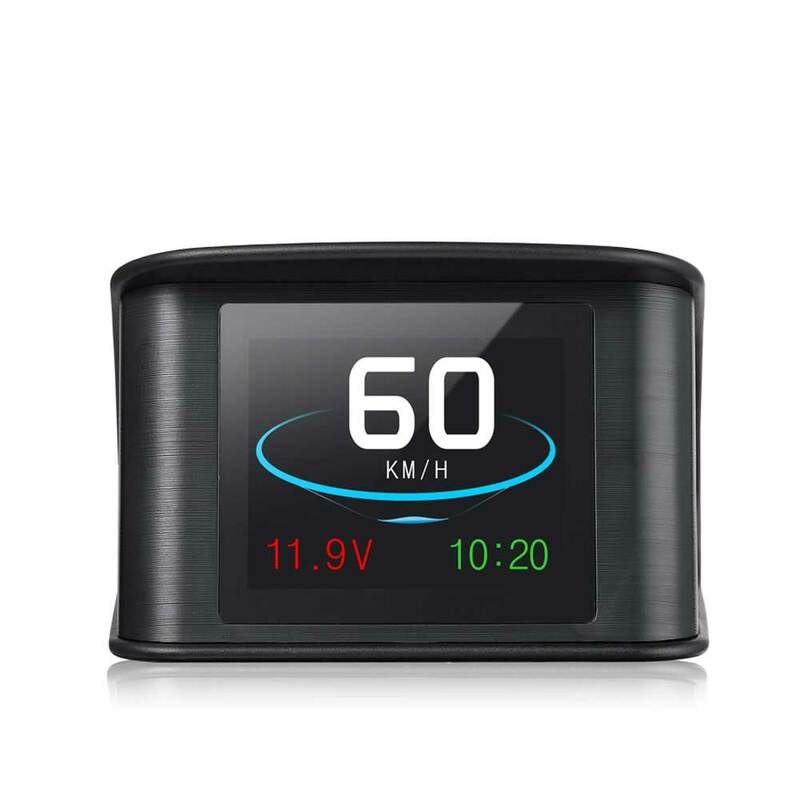 Common features include a speed alert indicator that chimes a notification when the vehicle’s speed exceeds a user adjustable value. Our digital speed displays also feature a voltage alert system to monitor the vehicle battery, as well as an option to automatically power off with the vehicle. 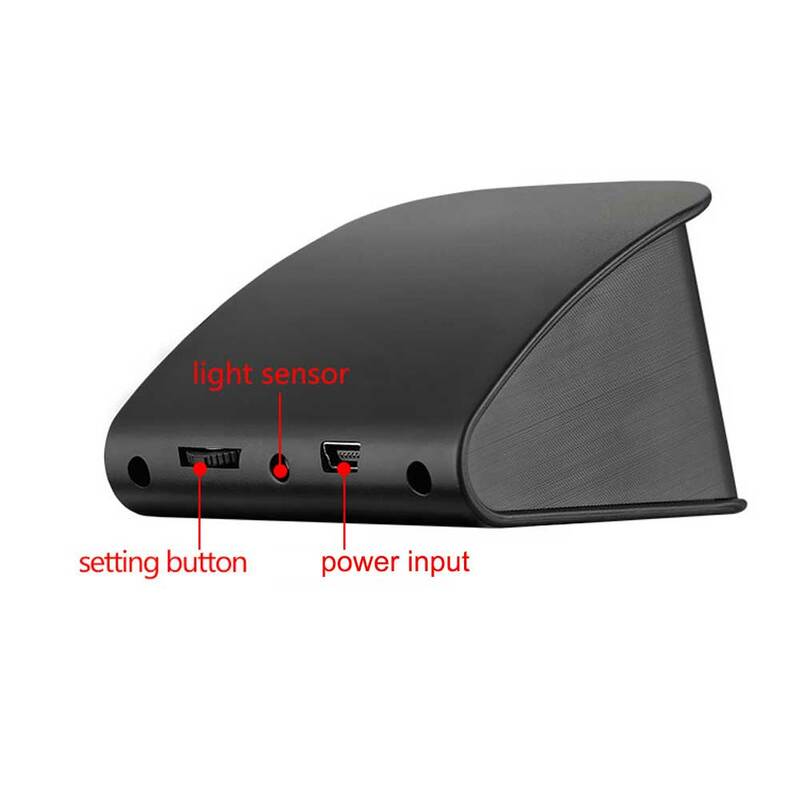 For personal preference, the devices also include the option to select the color of the display, as well as manually or automatically adjust the brightness. 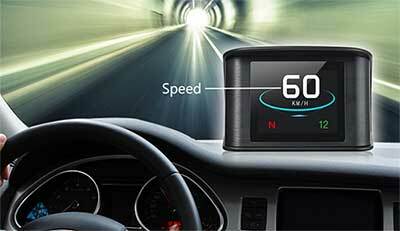 Avoid accidentally going over the speed limit, by setting an audible speed alert. 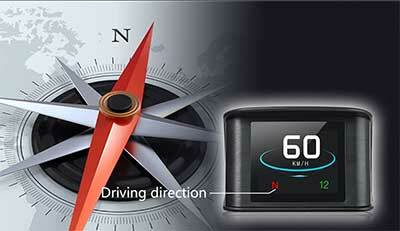 The GPS version displays the number of salelites being recieved. 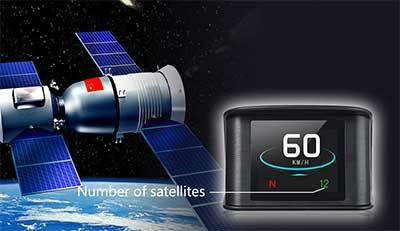 The more satelites the better the data. 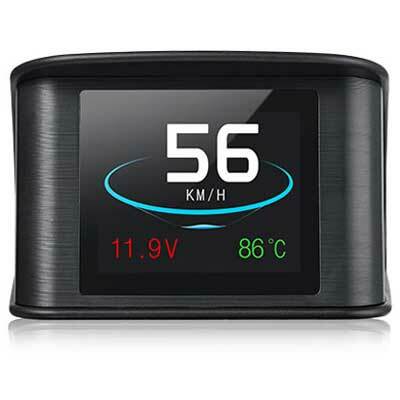 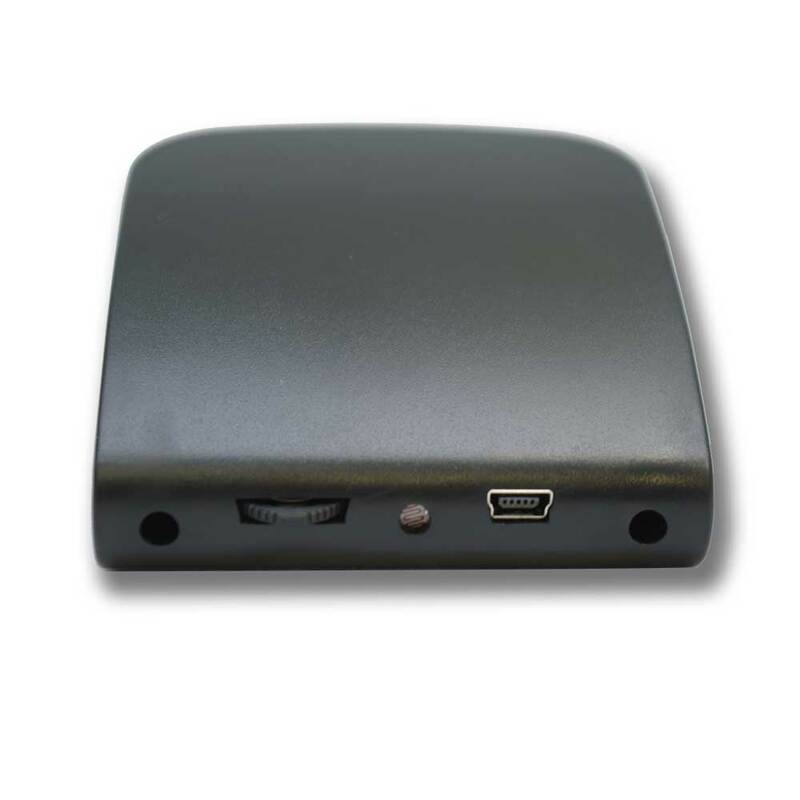 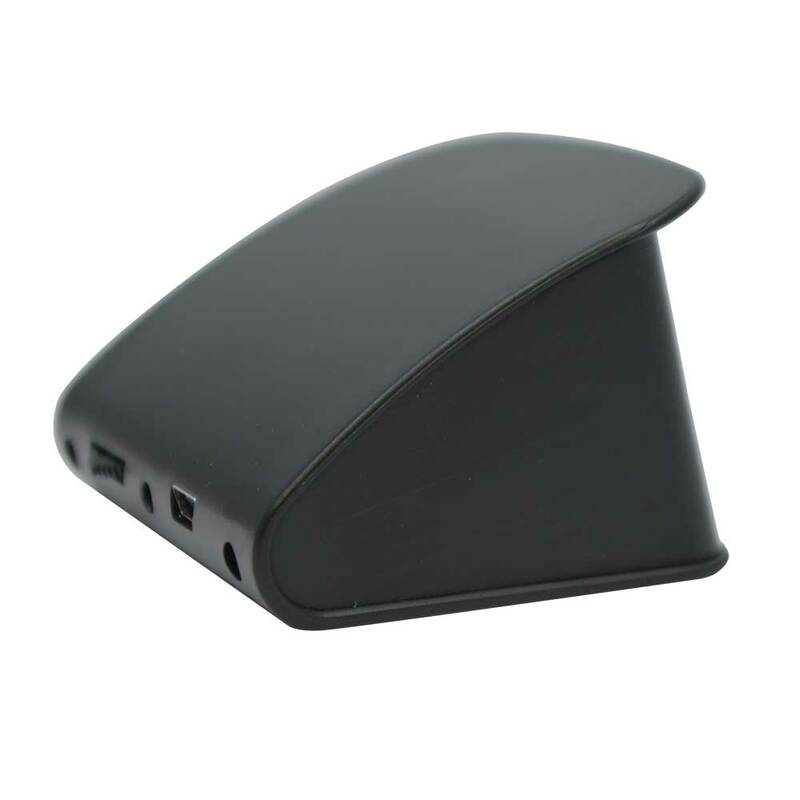 The GPS unit displays the direction the vehicle is travelling. 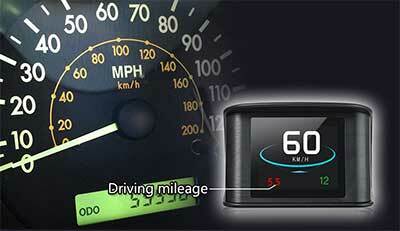 Keep track of your distance travelled. 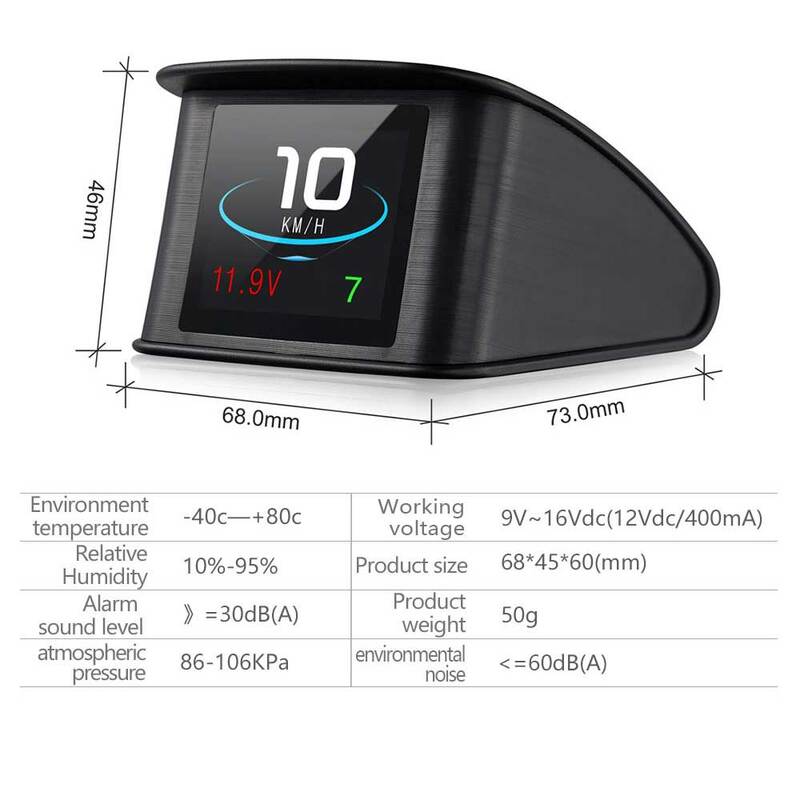 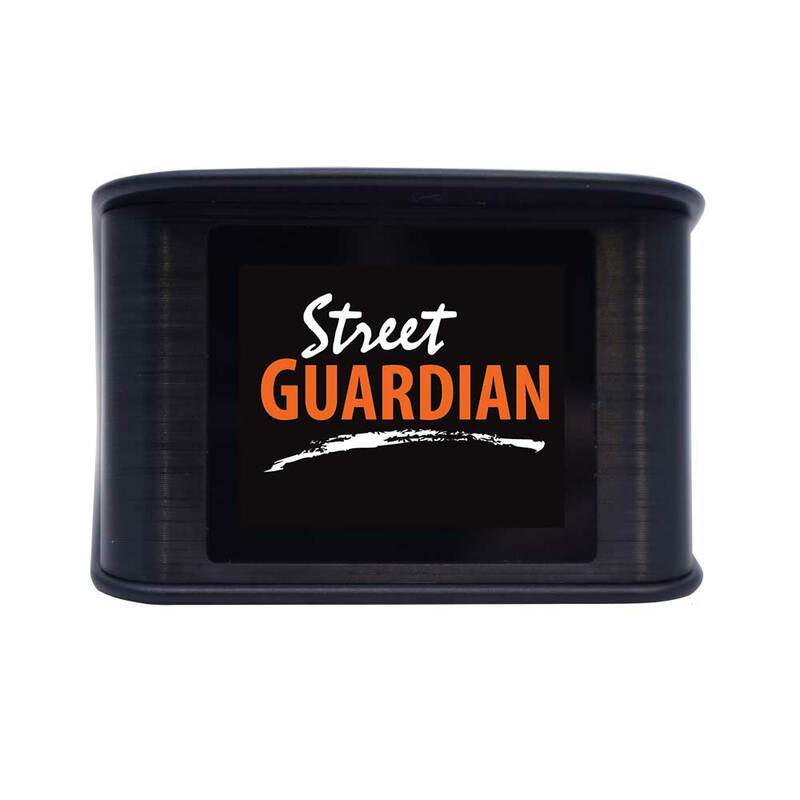 The Street Guardian SGGPSAD Auxiliary display is designed to be used as an additional easy to read speed display and can support a number of extra convenience and safety features.